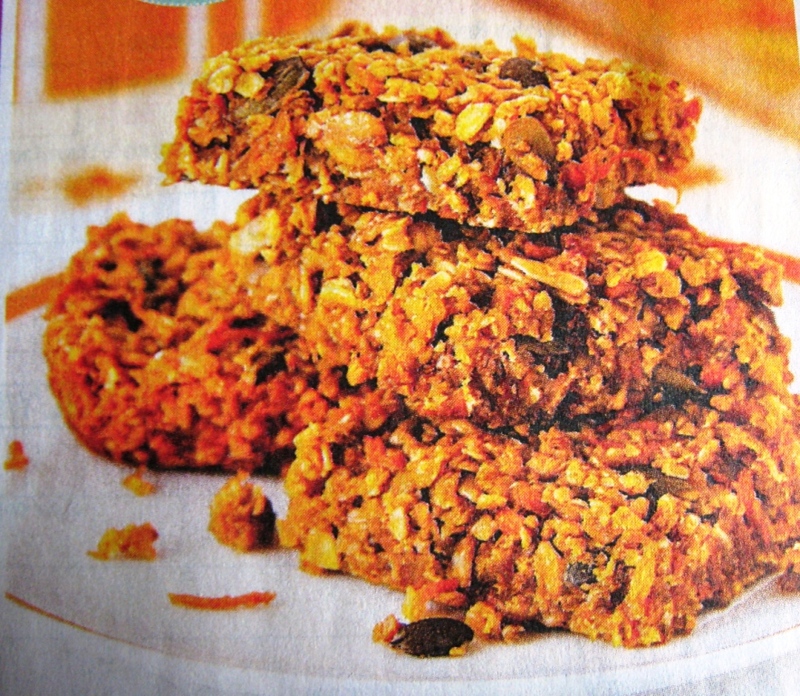 Energy bars are convenient, portable sources of – energy, of course! Whilst it’s almost equally straightforward to carry a few nuts or seeds and some dried fruit, the handful of rolled oats won’t go down very easily unless they are bound together with some kind of syrup. How do sports bars compare with supermarket offerings? This entry was posted in Endurance Sports, HRR Food for thought and tagged Carbohydrate, Fat, Gluten free, Protein, Sugar on May 26, 2014 by Mary. How many do you have in your kitchen? 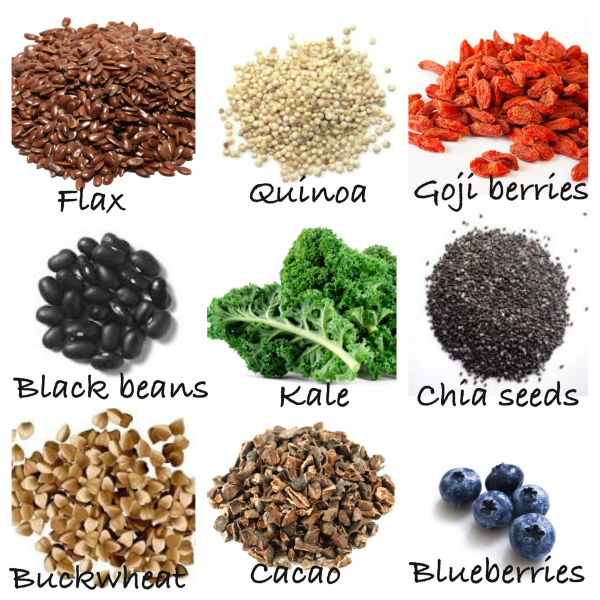 Chia seeds, goji berries, wheatgrass, white tea… the list seems to get longer every week as another ‘superfood’ hits the headlines. Some less exotic everyday foods fit the bill, some may have even more antioxidants than the superfoods and many may already be in your fridge, freezer or cupboard. 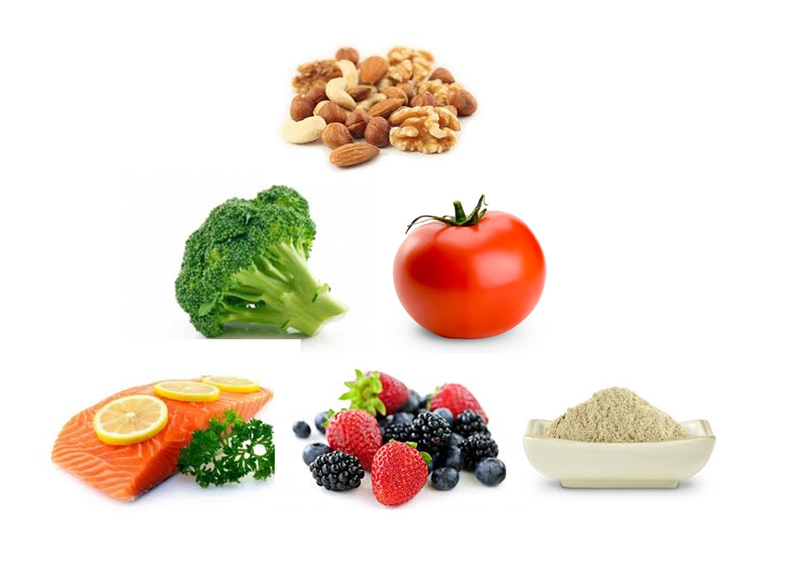 This entry was posted in Dietary supplements, Healthy eating, HRR Food for thought and tagged Antioxidants, Calcium, Fruit, Minerals, Oat beta-glucan, Omega-3 fats, Protein, Vegetables, Vitamins on April 5, 2014 by Mary. I’m often asked what makes a good breakfast. 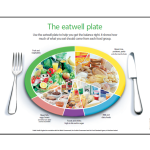 As with any meal, it should comprise balanced amounts of carbohydrate, fruit / vegetables, protein and fat. There are many options available to fulfil those criteria however one of the simplest, and most nutritious, is porridge. 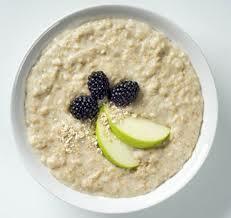 Porridge, and oat-based muesli, contains something called oat beta-glucan which is a soluble form of fibre. 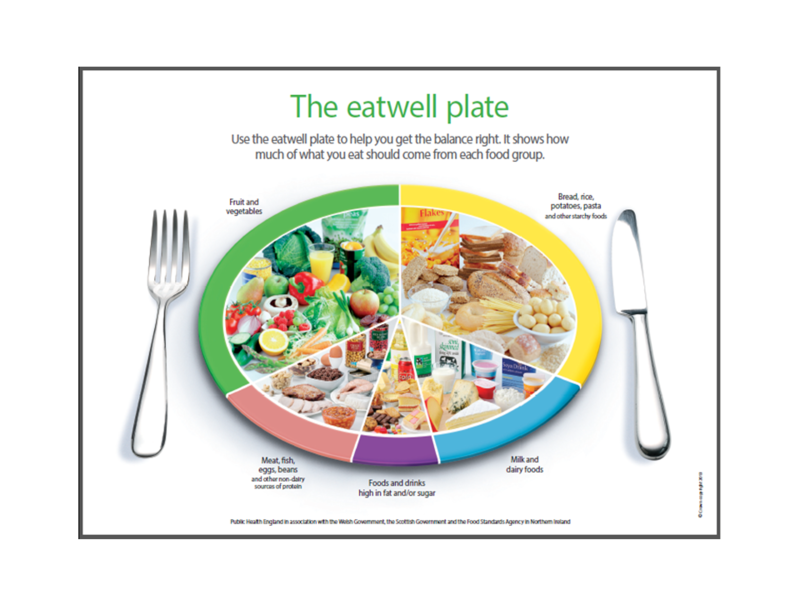 This entry was posted in Healthy eating, HRR Food for thought and tagged Carbohydrate, Fat, Fibre, Oat beta-glucan, Protein on December 19, 2013 by Mary. Recovery after exercise such as running, walking or cycling involves a number of different physiological processes. In the short term (3 to 4 hours) rehydration is the number one priority, so we need water and some electrolytes. The second priority, the replacement of glycogen fuel stores, requires carbohydrate. But what about protein? This entry was posted in Cycling, Endurance Sports, HRR Food for thought, Running and tagged Carbohydrate, Endurance exercise, Hydration, Protein, Training on July 2, 2013 by Mary.